EMMY KOSGEI MADUBUKO is the first to appear on Africa Thisday’s Hall of Fame. Born on 22nd July, 1980 in the former Rift Valley Province, Kelewa Village. Presently Mogotio, Koibatek District in Kenya. 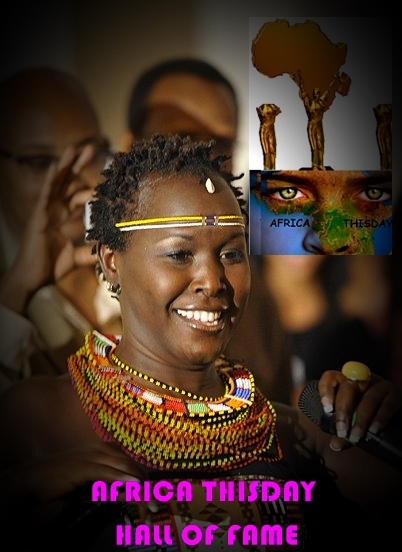 Emmy Madubuko (Nee Kosgei) has continued to uphold the wealth of African Heritage throguh her style of music and fashion. She has inspired hundreds of African children to be proud of their ‘Africanness’. She is happily married to one of Nigeria’s most respected gospel preachers-Apostle Anselm Madubuko. 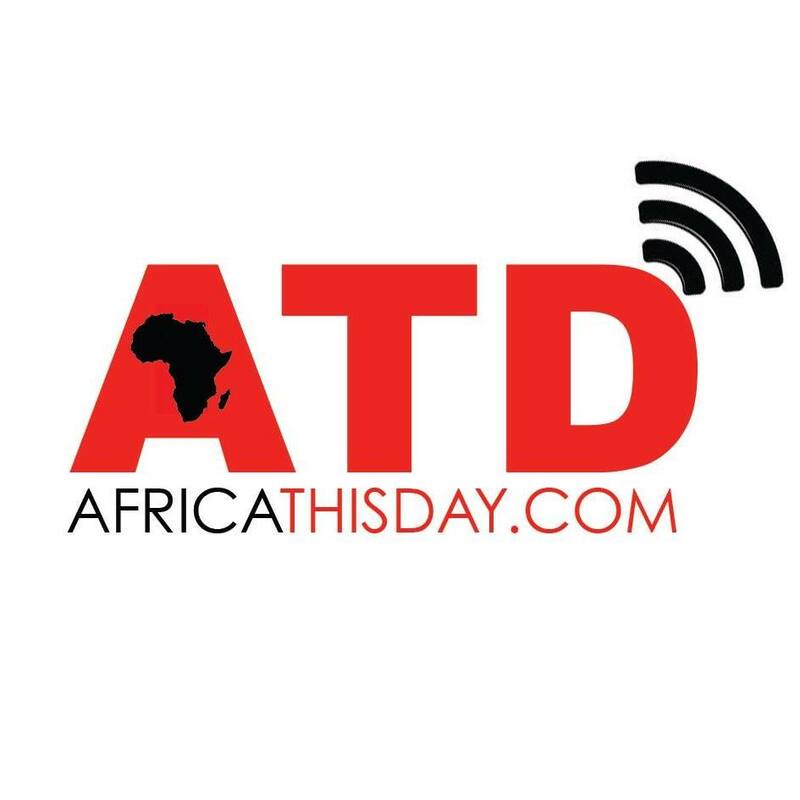 Africa Thisday honors EMMY MADUBUKO as the Ambassador of African Heritage (AFH) and thus will be referred to as MRS. EMMY KOSGEI MADUBUKO (AFH) on this website. Congratulations Emmy! Kudos Jemutai our Village girl turn international. May our God Soar you higher and higher as you promote Kalenjin/African culture worldwide. Congratulation!. congrats countrymate…we love you, kichamin!! Congratulations my sis,as the bible says those that wait upon the Lord will renew their strength and mount up on wings like eagle. May soar to greater heights. Congratulations! You indeed uphold our Africanness! am really proud of u ,Emmy kudos to u!! Emmy has realy done us proud as kenyans and indeed africa as a whole. Kudos Emmy dear. Congratulations! God is faithful see how He can work out things for those who love Him n He loves them.Those who delight in Him.Proud of you Emmy! you are a super woman .A proverb 31 woman. Well deserved Emmy. The sky is the foot stool. Thank U Emmy Continue With You Good Performance,i Am Proud Of U.
Congratulation emmy kosgei god bless you more. Congratulations Emmy. Proud you make us. Congrats Mrembo wetu you have done Kenya proud God bless. Proud of you Emmy, Chebo Lembus!!!! !